Take a tour of the Tiny House Basics’ Kitchen in our 374 sq/ft Tiny House On Wheels. 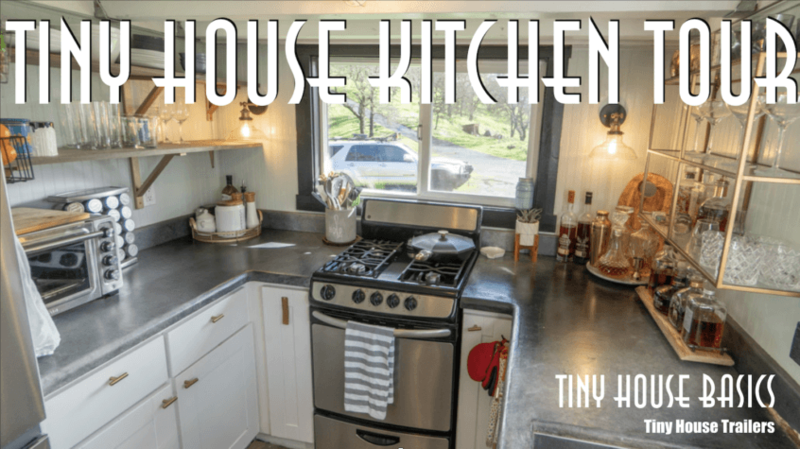 After Living in our tiny house for the past 4+ years we have decided on a full kitchen remodel, in this tour we will show you how our kitchen is designed now and talk about the changes we have planned and why. 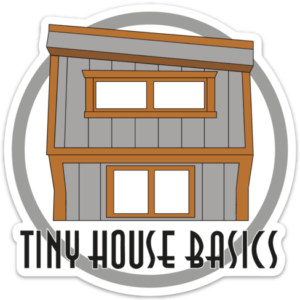 Great to get insite into lessons learned living in your tiny house. Thank you for the great information. Can hardly wait to see what the remodel looks like. I had my 2nd meeting with my builder to get pricing for my design as a shell only for first phase built on the 10×30 gooseneck trailer info that you sent me…..
Hi Neal, Great to hear and hope it goes smoothly and we are ready to build you that 30ft x 10ft wide gooseneck when you are! Hi Brandy! Awesome progress so far, we would love to see pictures of how your build is now 🙂 we really like this fridge, so it will be staying through the remodel thats for sure! im sure you will enjoy it as well.